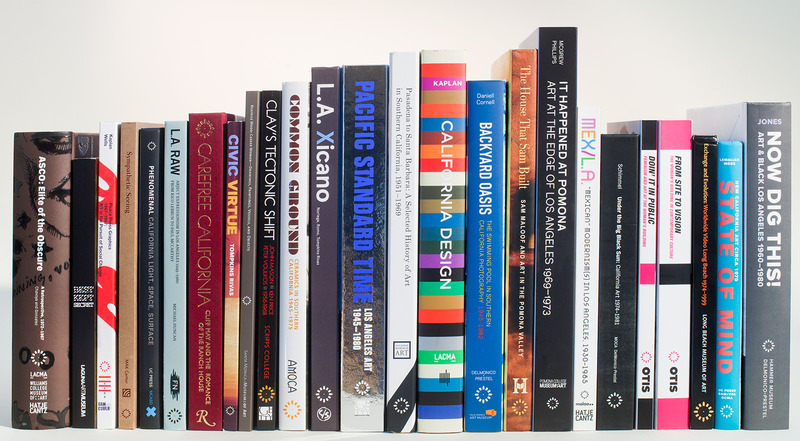 Grants from the Getty Foundation have supported research, exhibitions, programs, and publications—several of which are shown here—for Pacific Standard Time. The Getty Center opened to the public on December 16, 1997. Here on The Iris, the Getty’s president and directors of our four programs reflect on our past 20 years and the Getty’s relationship with Los Angeles. Here the director of the Getty Foundation, which is dedicated to philanthropy that increases the understanding and preservation of the visual arts around the world, highlights three of the Foundation’s signature initiatives. —Ed. In the summer of 1996, a year and a half before the Getty Center opened to the public, the Getty Foundation moved to the new campus along with the Getty Trust, Getty Conservation Institute, and other programs housed in the North and East buildings. It was exciting to be among the first “on top of the hill,” and to watch the completion of the J. Paul Getty Museum and the Getty Research Institute buildings. Since we began in 1984, the Foundation has supported over 7,500 projects in over 180 countries. Nearly seventy-five percent of those grants have been awarded since December 1997, when the Getty Center opened. While our grantmaking has always been fully international, we have a deep commitment to our home city of Los Angeles. Local grant initiatives have fostered connections between the Getty and LA, and we have provided support to museums, visual arts organizations, and educational institutions large and small throughout the region. I’d like to share three signature examples from the past twenty years of grantmaking connected to our surrounding community. The Multicultural Undergraduate Internship program was launched in late 1992 following the civil unrest in Los Angeles earlier that year. Under the leadership of founding Getty President Harold Williams, a group of senior staff at the Getty accelerated its ongoing discussions about cultural diversity. From the beginning, the primary goal of the internship program was to increase staff diversity in museums and visual arts organizations. 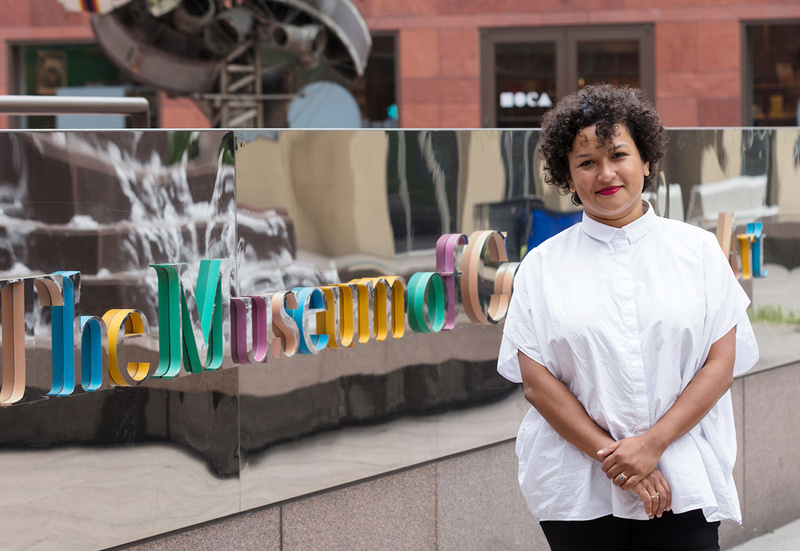 We knew that the shifting demographics of Los Angeles meant that museums and other cultural organizations would need to attract more diverse audiences, yet the staff members at most Los Angeles organizations were very homogenous. To address this concern, the Multicultural Undergraduate Internship program was created for students from constituencies typically underrepresented in museums and the visual arts. 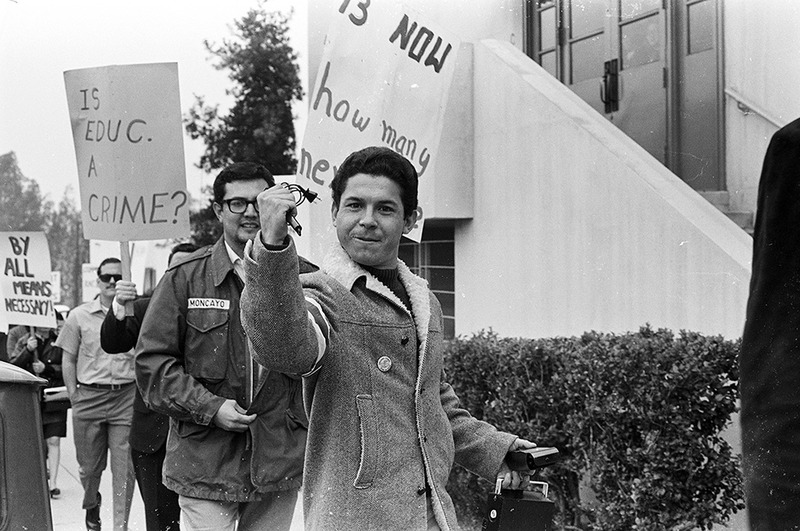 In order to attract the best and brightest undergraduates and make sure there would be no barriers to participation, we offered paid internships for students who either lived or went to college in Los Angeles County. Getty Multicultural Undergraduate Internship alumna Lanka Tattersall. The Foundation has supported over 3,200 paid internships since the inception of the program. The internship program celebrated its fifth anniversary when we opened the Getty Center, and its 25th anniversary this past year. 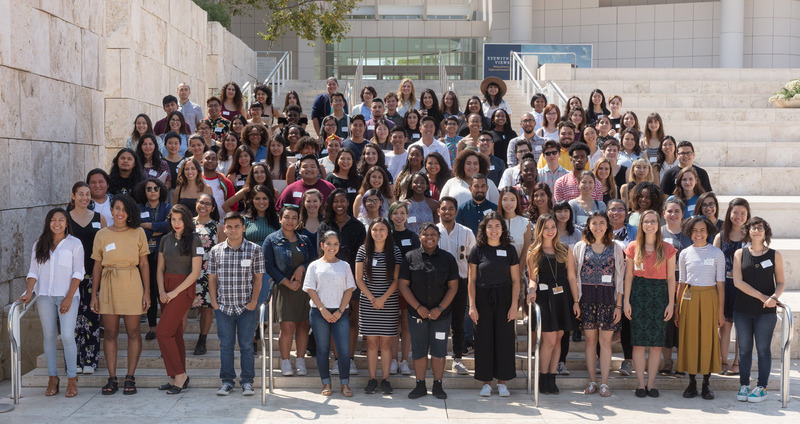 Since 1997, the program has grown exponentially, and overall the Foundation has supported more than 3,200 paid internships at more than 160 local museums and arts institutions, including the Getty. The grants have also inspired a public-private partnership between the Foundation and the Los Angeles County Arts Commission, creating the largest paid arts internship program in the country. You can learn more about the internships—and meet several terrific alumni working in the arts—in the report we recently published for the 25th anniversary of these internships and in other posts on The Iris. Interns at the 2017 Arts Summit, a leadership and career-development day held at the Getty Center each summer for participants in the Multicultural Undergraduate Internship program. Pacific Standard Time: Art in L.A. 1945–1980 was an unprecedented collaboration of over sixty cultural institutions across Southern California that told the story of the birth of the Los Angeles art scene and how it became a major force in twentieth-century art. The exhibitions that resulted from the ten-year initiative were on display for six months in 2011–2012. This first iteration of Pacific Standard Time encompassed developments from painting and sculpture to multimedia installation; from L.A. 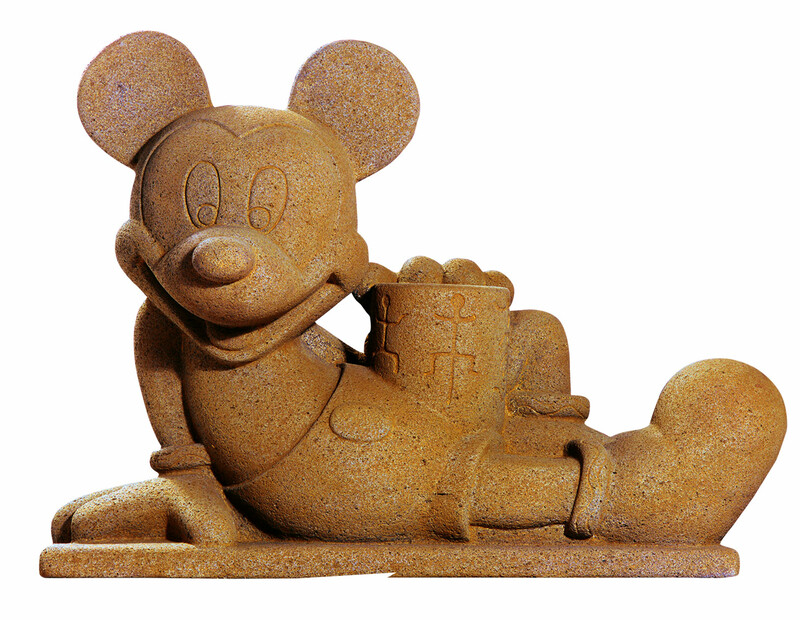 Pop to post-minimalism; from the films of the African American LA Rebellion to the feminist happenings of the Woman’s Building; from ceramics to Chicano performance art; and from Japanese-American design to the pioneering work of artists’ collectives. Foundation grants supported research, exhibitions, performance art, and publications that left a lasting legacy of scholarship. The regional collaboration has continued with Pacific Standard Time: LA/LA, the latest PST initiative, which opened in September 2017. It is based on LA’s deep connections with Latin America, both historically (LA was founded in 1781 as part of New Spain) and currently (according to the most recent census in 2010, nearly 50% of the population self-identifies as Latino or Latin American). PST: LA/LA ambitiously explores Latin American and Latino art through more than seventy exhibitions and programs from San Diego to Santa Barbara, Los Angeles to Palm Springs. The Foundation again provided grants for research, exhibitions, publications, and a performance art festival. In addition, there was support for the performing arts and a K–12 education program for the most underserved communities in Los Angeles County. While the majority of LA/LA exhibitions emphasize modern and contemporary art, there are also crucial exhibitions about the ancient world and the pre-modern era. All told the exhibitions feature over 1,000 artists from more than 40 countries. Foundation staff are among the many visitors who have been busy this past fall criss-crossing the LA basin and beyond to take in monographic studies of individual artists and broad surveys that cut across numerous countries. I’ve been to many of the exhibitions myself, and encourage Iris readers to get out there and see what PST: LA/LA has to offer before it ends at the close of January 2018! 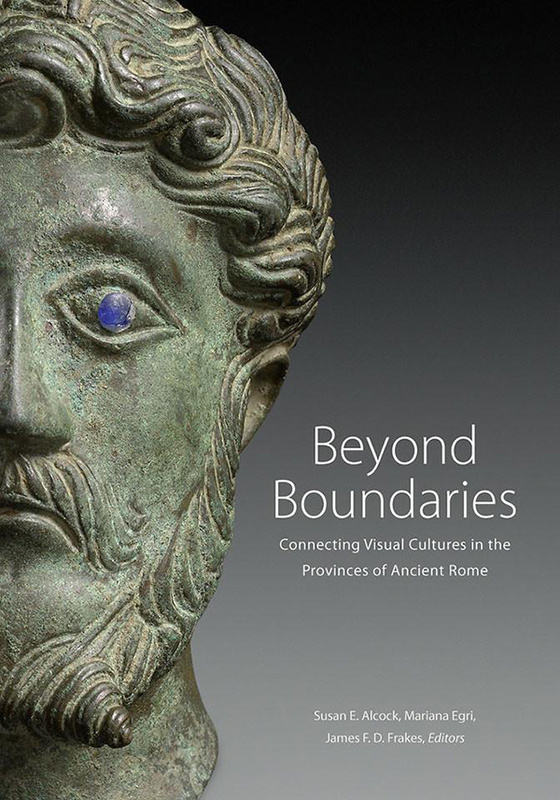 The book Beyond Boundaries, produced by Getty Publications, resulted from “The Art of Rome’s Provinces” research seminars supported through the Foundation’s Connecting Art Histories initiative. 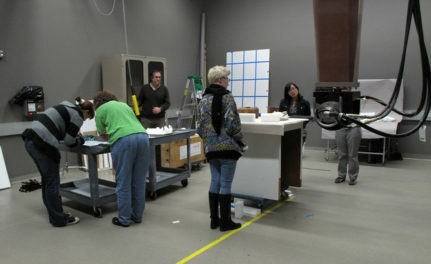 Many of the Foundation’s international grants bring scholars or objects to LA. 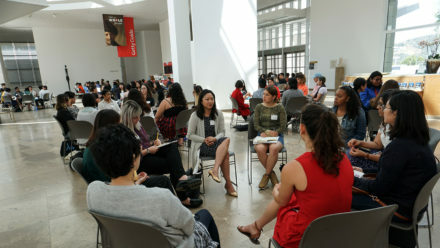 For example, 27 scholars from the Foundation’s Connecting Art Histories initiative have come to the Getty Research Institute as residential fellows since 2010. Dozens of others have visited the Getty Center as part of the Connecting Art Histories mobile seminars, including a group organized by Brown University whose research resulted in a book titled Beyond Boundaries: Connecting Visual Cultures in the Provinces of Ancient Rome and published by the Getty. The Foundation also has a long history of advancing the practice of conservation internationally through grants to preserve museum collections. A few of these grants have led to exhibitions at Getty Center. Among such projects was a grant to the Victoria and Albert Museum in London for treatment and research of the seventeenth-century Mazarin Chest. 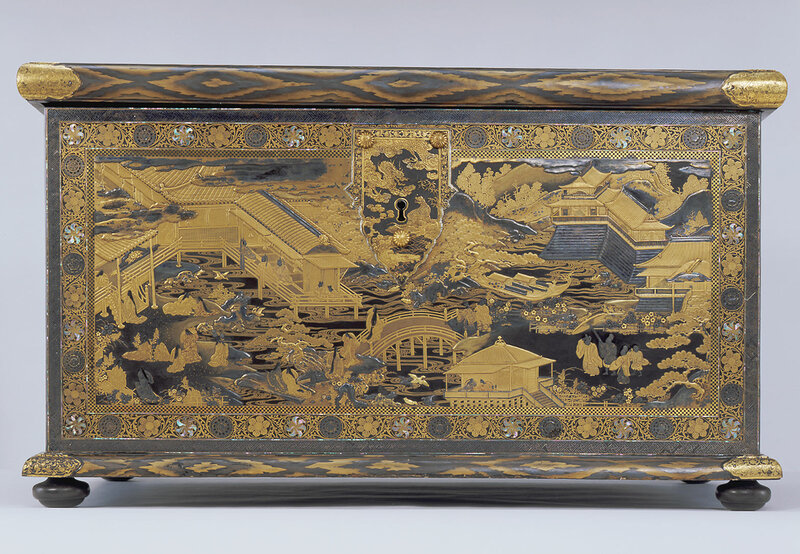 An interdisciplinary team innovatively combined both Western and non-Western techniques to conserve this exquisite example of Japanese export lacquer, which was then featured in a 2009 exhibition at Getty Center after a tour in Japan. Other conservation grants that led to Getty exhibitions include the conservation of Byzantine mosaics in the Holy Monastery of Saint Catherine at the foot of Mount Sinai, which culminated in the 2006 Getty Museum exhibition Holy Image, Hallowed Ground: Icons from Sinai; and a Getty grant to the Freer and Sackler Galleries for a conservation survey of the outstanding bronze collection of the National Museum of Cambodia and to train Cambodian conservators, which led to the 2011 exhibition Gods of Angkor at the Getty Museum. While the Foundation’s initiatives and procedures have evolved over the years—including a shift from responsive to strategic philanthropy—the values that guide our grantmaking have remained steadfast. We embrace a broad definition of art that includes all times, places, and media. We believe in the behind-the-scenes research and planning that is essential to the success of public projects. We strive to remain flexible and nimble in our response to unanticipated opportunities and challenges. And we are dedicated to connecting arts professionals around the world, and to diversity and inclusion within museums and arts organizations locally. With two decades of philanthropy since we moved to Getty Center to reflect upon, we are more committed than ever to continue advancing the greater understanding and preservation of the visual arts in Los Angeles and in countries across the globe.